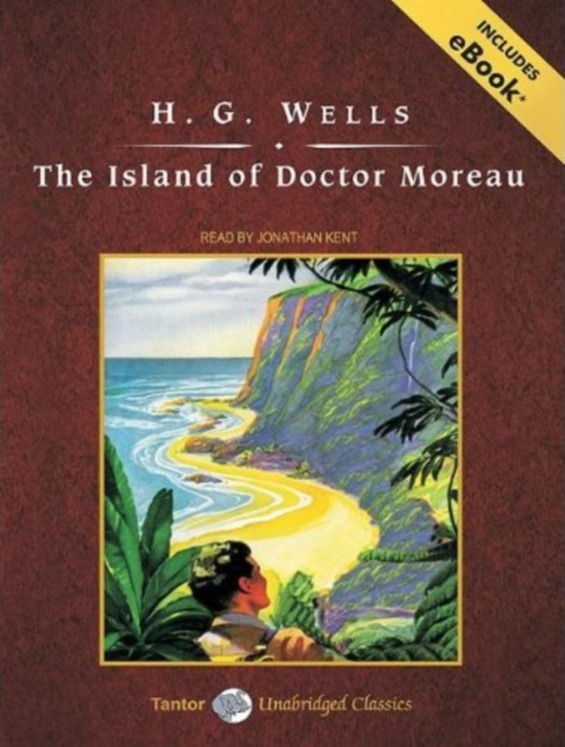 The SFFaudio Podcast #140 – The Island Of Doctor Moreau by H.G. Wells, read by Jonathan Kent. This UNABRIDGED AUDIOBOOK (4 Hours 8 Minutes) comes to us courtesy of Tantor Media and their collection of “Unabridged Classics”. Thanks Tantor! 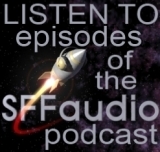 Come back for our next episode (SFFaudio Podcast #141) to hear our discussion. Incidentally, I believe this is the first time an entire novel has been podcast as one big file. Commentary: So what did yule all receive for Xmas?